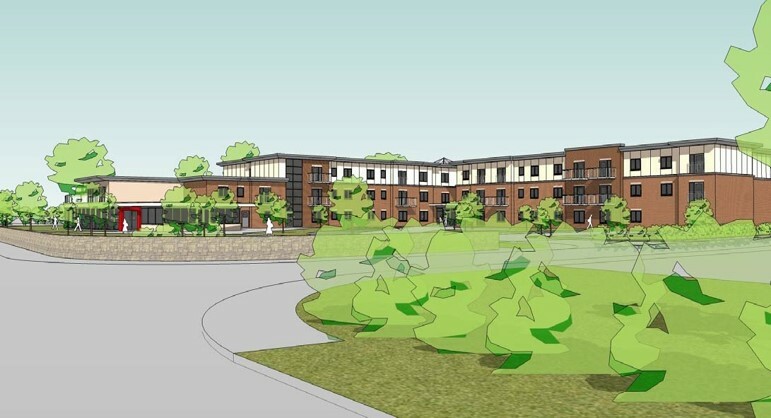 This new build 63 unit extra care facility has a requirement for BREEAM 2011 Multi-Residential: ‘Very Good’. Including; Intelligent building management system; Fully integrated user controls and green guide compliant materials. Sustainable Development features include: excellent thermal performance, responsibly sourced construction materials, a sustainable transport plan, and low level flood risk. In coordination with the project team, the Fellows BREEAM Consultants have been able to assess the proposed scheme and benchmark its performance against the BREEAM criteria. Fellows always recommend that their BREEAM consultants are appointed as early as possible within the design process, to ensure that all feasibility designs consider sustainability and meet the BREEAM criteria. The end result will be a scheme which will fully embrace sustainability, but is also efficient in achieving cost effective BREEAM credits at the earliest opportunity.